HCRY operates a 175.8-mile Northern Ontario route between Sault Ste. Marie and Sudbury. 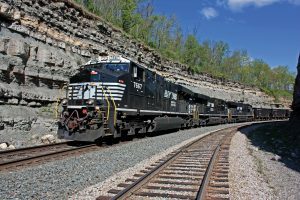 The shortline was established under a 1997 lease agreement with Canadian Pacific. 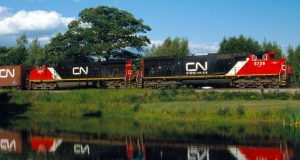 Genesee & Wyoming Canada notes that the railway serves major employers in the region, including Domtar, Algoma Steel and Eacom, which together ship approximately 13,000 annual carloads of freight. Genesee & Wyoming Canada explained that changes in commodity demand resulting in carload declines, coupled with increased maintenance and regulatory compliance costs have made the railroad economically unviable without strategic investments from government. 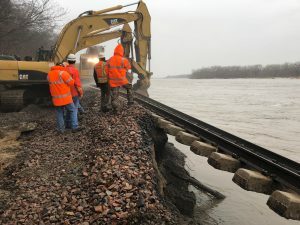 While the Ontario provincial government has provided interim funding through a regional development agency, the railroad says it will not support the line’s operations beyond the end of the year. In 2010, HCRY received both federal and provincial funding to proceed with essential maintenance and rehabilitation costs intended to keep the rail line operational until 2015. During that time, HCRY contributed three times more than anticipated, enabling the company to keep the railway safe and operational through 2018. Genesee & Wyoming also noted the lack of support from Transport Canada’s National Trade Corridors Fund as another funding blow to maintenance. 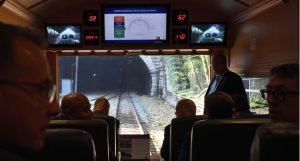 “Despite intense efforts and numerous meetings with provincial officials to make them aware of the railway’s critical financial situation, HCRY has been unable to obtain long-term financial support to continue operations. 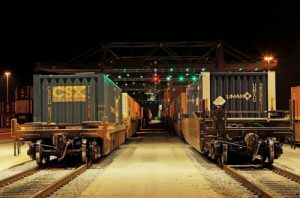 As of today, there is still no federal government infrastructure program that adequately addresses the funding needs of shortline freight railways such as HCRY, which as low-volume lines, typically inherited years of deferred maintenance from prior operators,” Genesee & Wyoming Canada said in a statement. 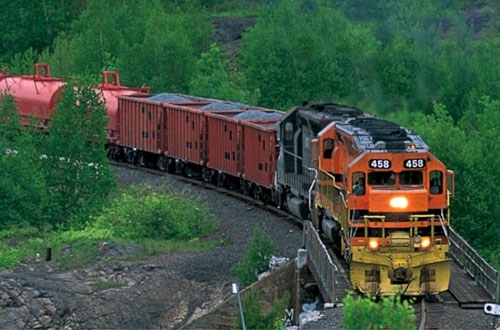 The railroad says it is calling on provincial and federal government decision-makers to reconsider supporting the shortline rail system in the immediate term to maintain the thousands of jobs HCRY supports in Northern Ontario.